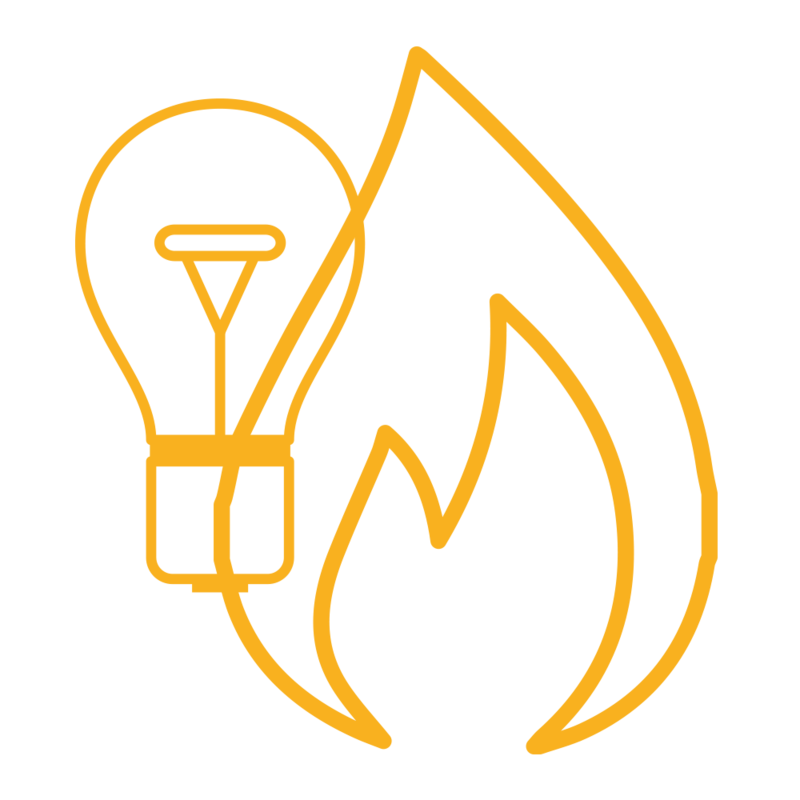 WhenFresh provide marketing data for utilities for right time marketing. The UK Utilities sector is a “dog eat dog” marketplace, with suppliers of Gas, Electricity, Broadband, Mobile and TV services standing or falling on their ability to win customers from their competitors – whilst fighting a constant rear-guard action to retain their own. WhenFresh provides marketing data for Utilities to focus acquisition, retention & switching offers on the right people at the right time. One of the biggest triggers for changing suppliers for any type of Utility is a home move – and WhenFresh have unrivalled data assets built from a combination of over 200 private and public data sources, including for example, selected live datasets from Zoopla, Prime Location & PSG among others. By bringing advanced analytical techniques to bear on these unique data assets, WhenFresh is able to precisely identify prospects for you to target at exactly the right time in their home move cycle, both for customer acquisition and retention activities. Our Data Scientists have even built proprietary models which accurately predict those properties most likely to come onto the market before they list with estate agents, to help you stay one step ahead of the competition. WhenFresh works both directly with end-users in the Utilities sector and via reseller agreements with organisations such as Experian, Equifax, Acxiom, CallCredit and Royal Mail. To find out more, please call us now on +44 (0) 207 993 5818 or complete the brief enquiry form. 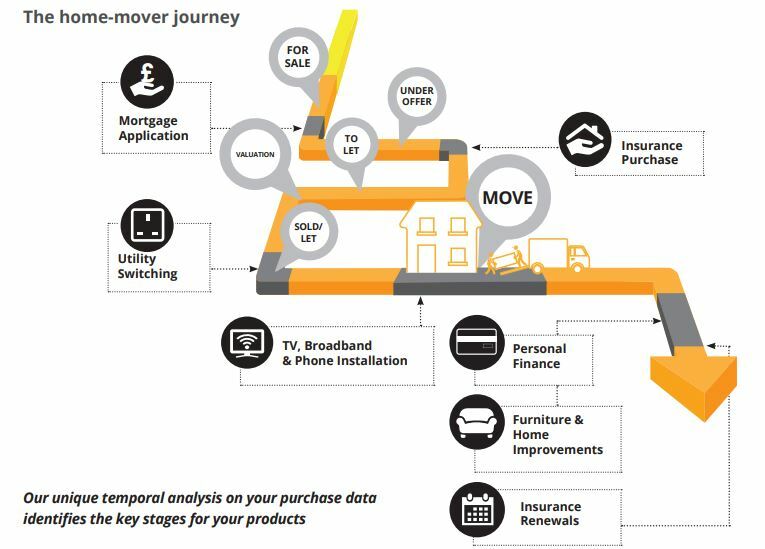 Combining historic new-purchase sales data from a leading national broadband provider against our bespoke temporal analysis, we revealed that over 90% of new-to home customers place their installation order just one week before moving house.